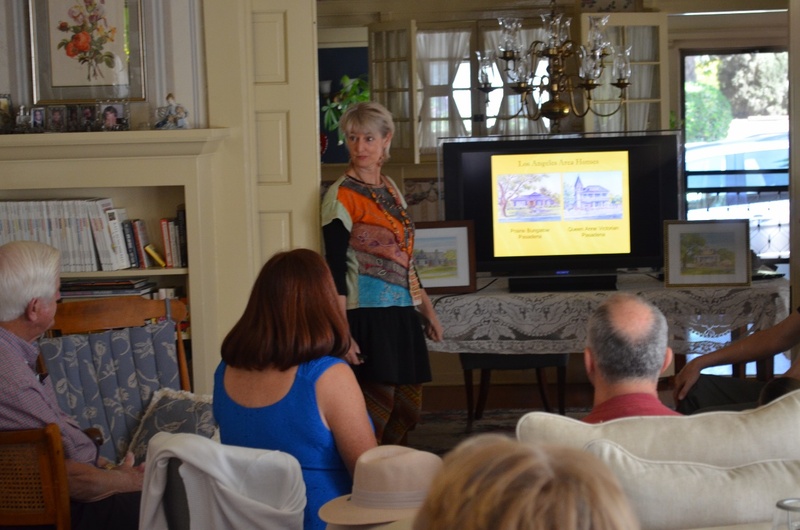 Last weekend I was asked by the Monrovia Historic Preservation Group (MOHPG) to give a presentation to their members about the Leisa Collins Historic Preservation Award. 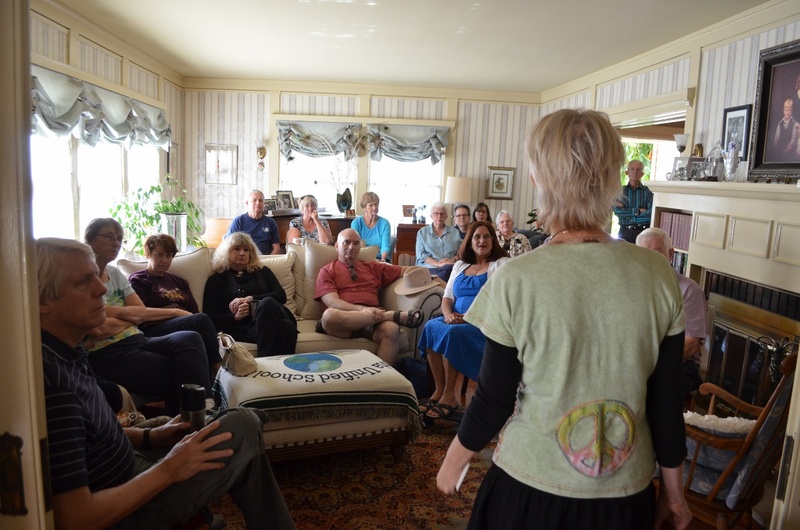 And here I am in action! Monrovia is a quaint mountain city on the north-east outskirts of Los Angeles that by in large has held to their integrity and refuses to allow their rich architectural history to be destroyed and replaced by enlarged and unattractive structures that give the impression that the “mother ship” has landed! Much of the thanks for this trend goes to MOHPG which is a very organized and on-the-ball historic society. 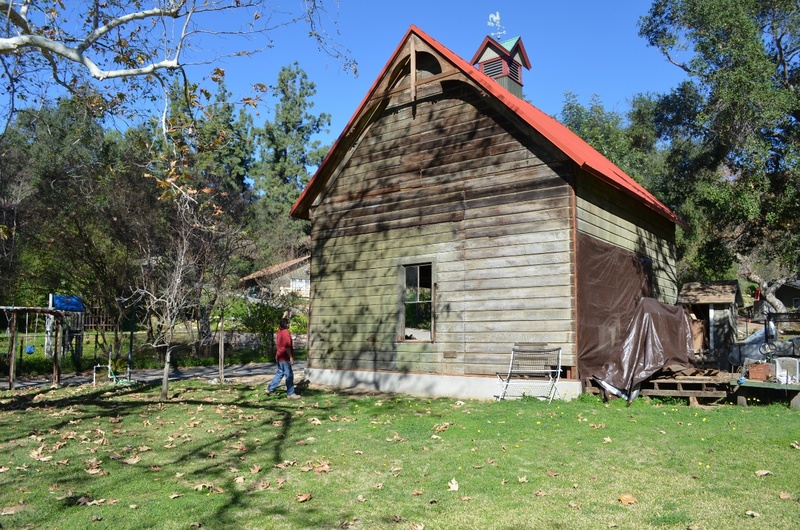 In June I am giving my Historic Preservation Award to a Monrovia resident, Tracey Tempel, who teamed up with MOHPG to “rescue” the last remaining carriage barn in Monrovia before it literally fell down. It is a large beautiful barn with Victorian details which is now in the final stages of full restoration. I will present an original pen and watercolor painting of the barn to Tracey and will let you know more about that as the time draws near. 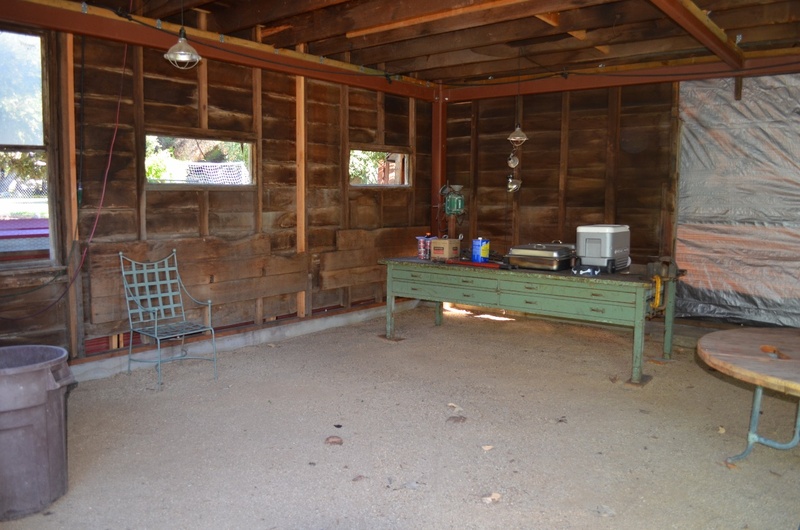 I really enjoyed going to the site and checking out the barn. 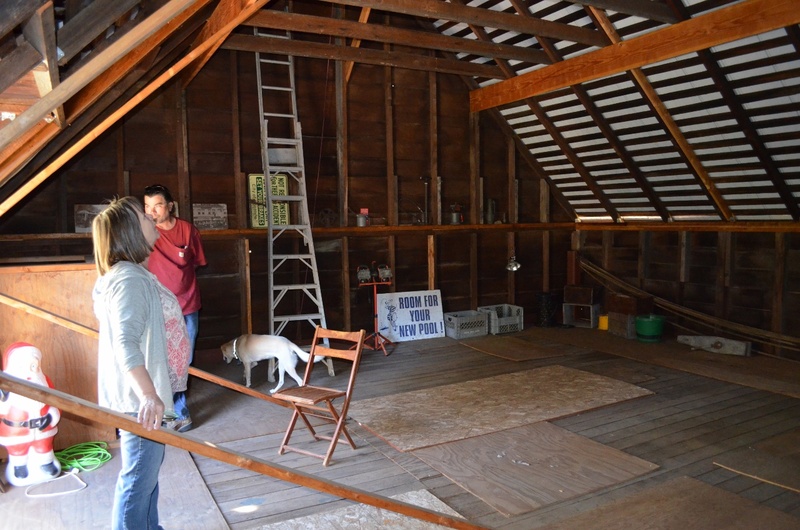 Here are some photos of the barn along with Tracey and local preservation expert and craftsman, Jimmi Hendrix, who is working on the project. 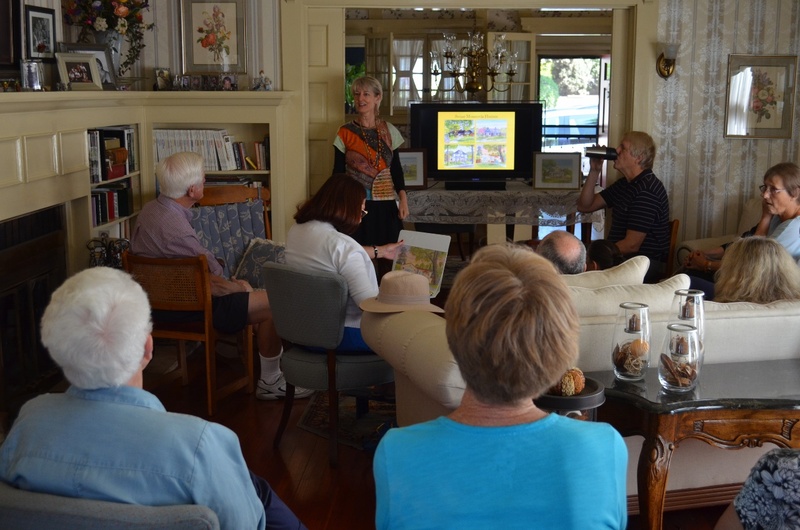 Monrovia has a vast array of charming Craftsman bungalows, Victorian and Queen Ann villas and other architectural gems. I have captured about 30 homes in pen and watercolor now.